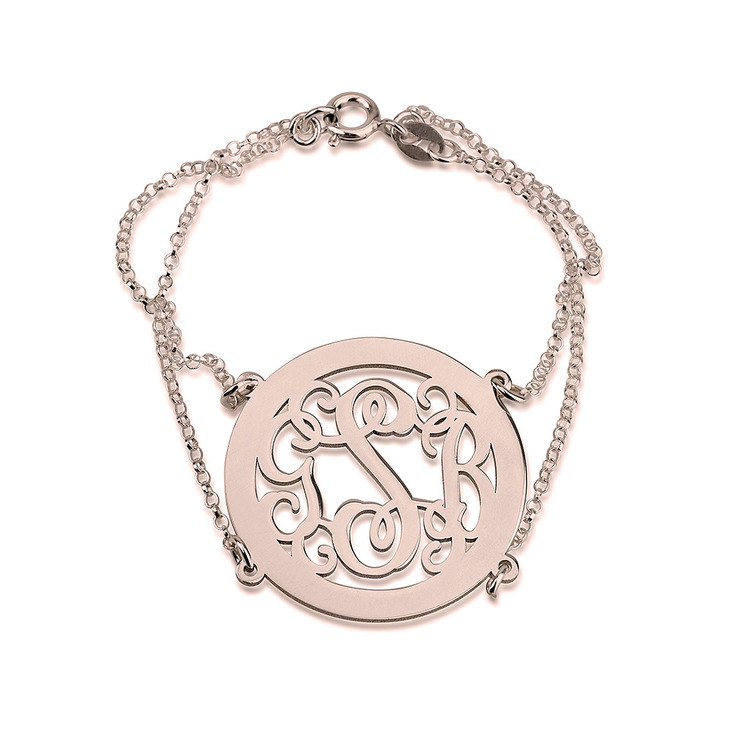 The perfect way to accent any outfit, this framed monogrammed bracelet brings an elegant touch of old world glamor to your look. 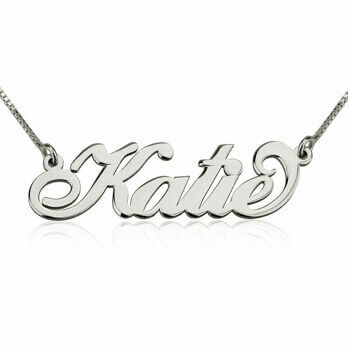 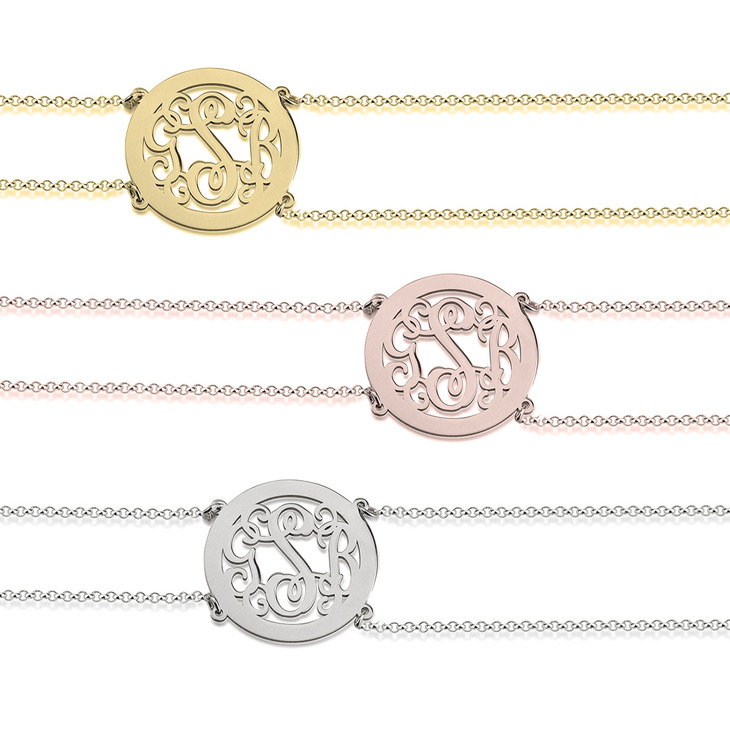 Personalized with your very own initials in a beautifully intertwined script design, If you already love our Monogram Necklaces, you'll feel your very best wearing this simply exquisite bracelet. 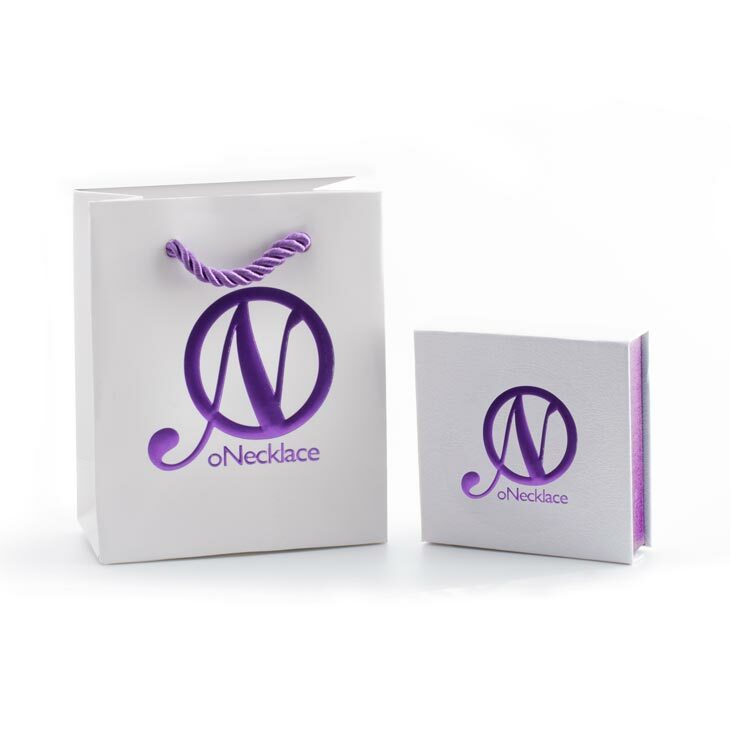 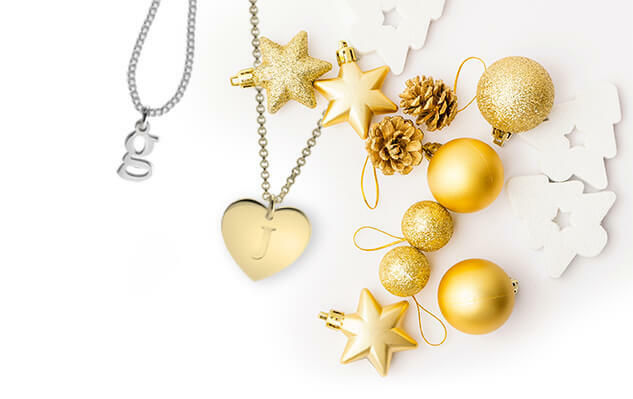 Hanging from a durable yet sleek double rolo chain, this customized pendant is made in your choice of rose gold, 24k gold, or silver, to truly accentuate your style. 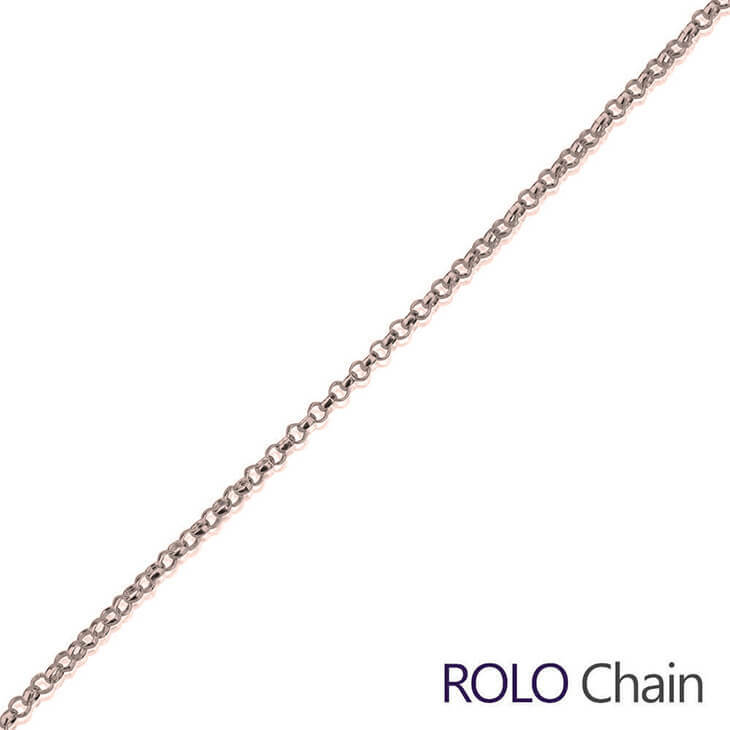 This double chain monogram bracelet is truly a one-of-a-kind piece, order yours today!